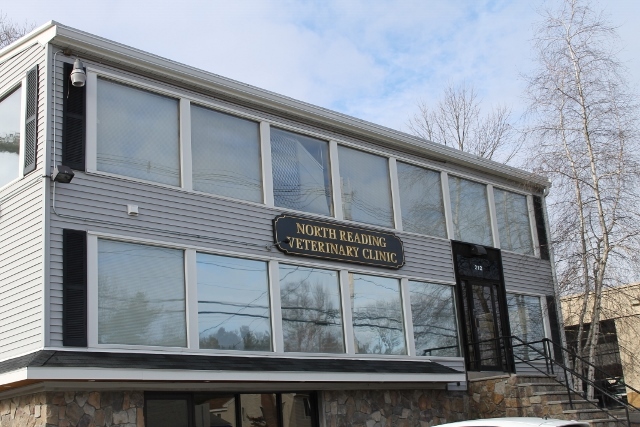 We at North Reading Veterinary Clinic are always looking for ways to improve our service to you. Your suggestions, ideas, and comments are always welcome. Please note that we can not address health concerns for your pet via email. Contact us at (978) 276-3203 with any medical issues that may require attention.